Twitter is an online social networking service and microblogging service that enables its users to send and read text-based messages of up to 140 characters, known as “tweets“. Twitter is a real-time information network that connects you to the latest stories, ideas, opinions and news about what you find interesting. Simply find the accounts you find most compelling and follow the conversations. Twitter connects businesses to customers in real time—and businesses use Twitter to quickly share information with people interested in their products and services, gather real-time market intelligence and feedback, and build relationships with customers, partners and influencers. From brand lift to CRM to direct sales, Twitter offers businesses an easy way to reach an engaged audience. How to Write Good Tweets Learn how to make 140 characters sing. Write a Tweet like you’re having a conversation with a good friend. Strive for a genuine, approachable communication style. Stay away from “marketing speak”—it’ll go a long way in making your voice your own. This is also your chance to show off your own brand of humor, wit and know-how. People seek education and entertainment online. Use Twitter as a way to provide it. What makes people share? Funny, helpful, newsworthy or inspiring content. When you write a Tweet, imagine how your followers will use it. How will it help them? Every Tweet should have a purpose. On Twitter, there’s a pattern: the most retweeted content tends to contain links, pictures, videos or quotes. Paste a link of any length into the Tweet box and it will automatically be shortened to fit the 140 character limit. What’s the best way to engage your followers? Ask questions. Listen. Then show people you’re listening by responding. You’ll be amazed at the valuable insights you’ll get about your customers. Twitter happens in real time so there’s plenty of opportunity to guide conversations when they are most relevant to users. Keep your messages timely by tweeting relevant Tweets during events or breaking news. Why should I have documented systems? 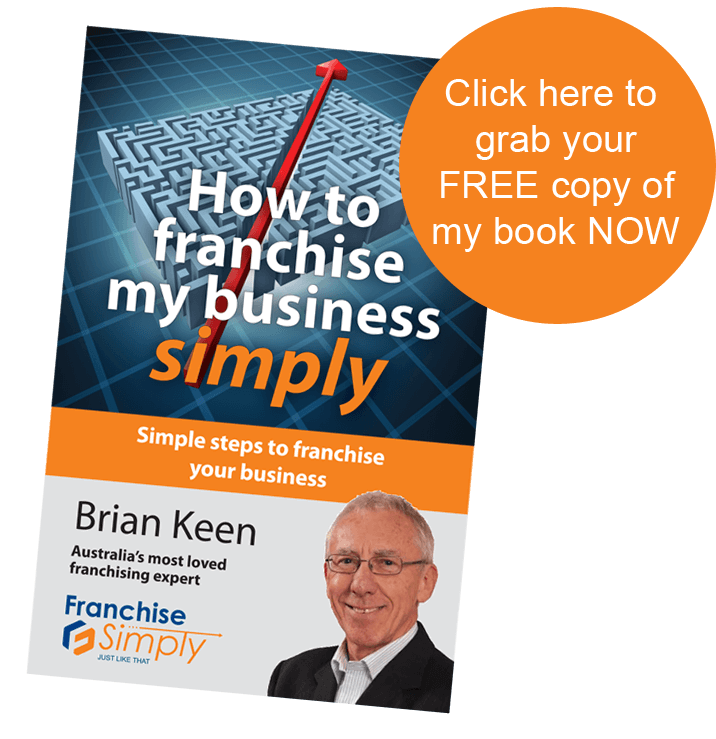 Franchising expos are dead – or not?